Connexica is a data science innovator with a special focus on search-powered analytics. The company is based in Stafford, UK, and distributes its flagship product, CXAIR, direct or through a network of dealers. 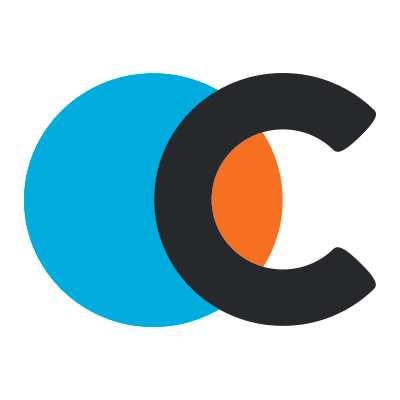 CXAIR is a search-powered data analytics platform featuring a comprehensive visual dashboard, a user-friendly drag and drop interface, and functionality to shape vast amounts of data into visual charts, tables, graphs and infographics. Users of CXAIR have the ability to explore their data using ‘natural language’ search engine style queries, as well as rapidly filtering results by simply clicking on values on the screen or generating different filters. By making the process of querying easy, the user can select the data they desire without having to rely on running pre-canned reports or SQL queries.